While new advancements in technology can certainly make remembering history easier, it is important not to forget what has already been done and make sure it is still accessible in the future. All organizations concerned with the preservation of culture must at some point address the problem of obsolete technology, archives chief among them. 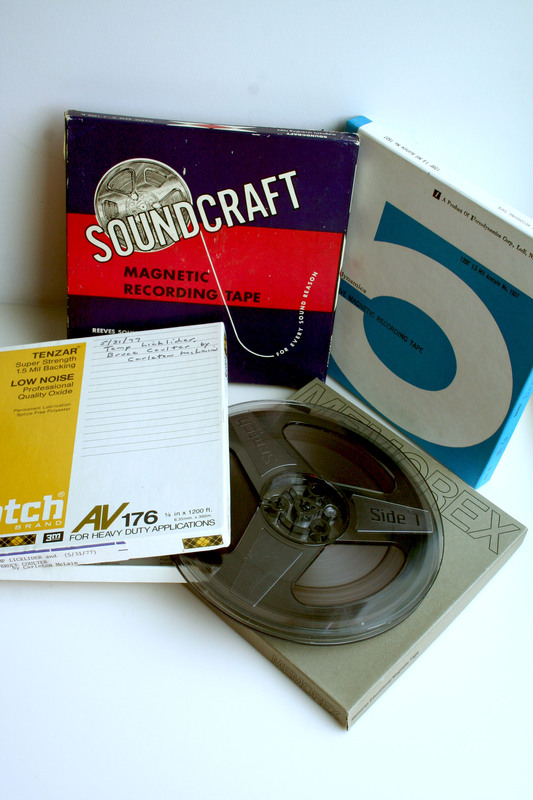 The oral history collection at Cranbrook Archives holds fifteen recordings made on reel-to-reel magnetic audio tape that are in danger of being lost unless their content is migrated to another media source. The recordings were made between the 1950s and 1980s, with the oldest being a 1956 interview of Robert McMath, the solar astronomer who served as Cranbrook Institute of Science Board of Trustee from its founding in 1930 until 1962. Other interviews capture the wide breadth of life at Cranbrook and feature the voices of artists, craftsmen, administrative staff, teachers, and clergy, telling the story of Cranbrook’s history as it happened. In partnership with Wayne State University’s Digital Media Projects Lab, we are now in the process of converting audio from the reels into digital files. The machine we’re using for this process is the Ampex ATR, which has been refurbished and modified with the record head removed to avoid accidental recording. The reels will continue to be preserved, but having another format ensures that these pieces of Cranbrook’s history will continue to live on. 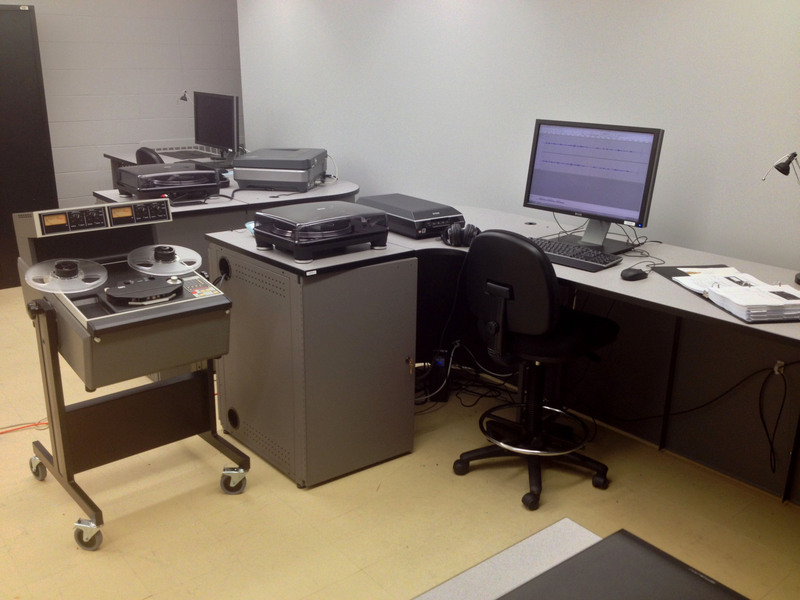 Digital Media Projects Lab at Wayne State, complete with Ampex ATR. Image courtesy Wayne State University Digital Media Projects Lab. Thank you to Wayne State for assisting us on this project, and stay tuned for future updates from the conversion process!